Well, duh. The first drink we would make with Blackmaker would have to be a Root Beer Float. It’s a classic after all. 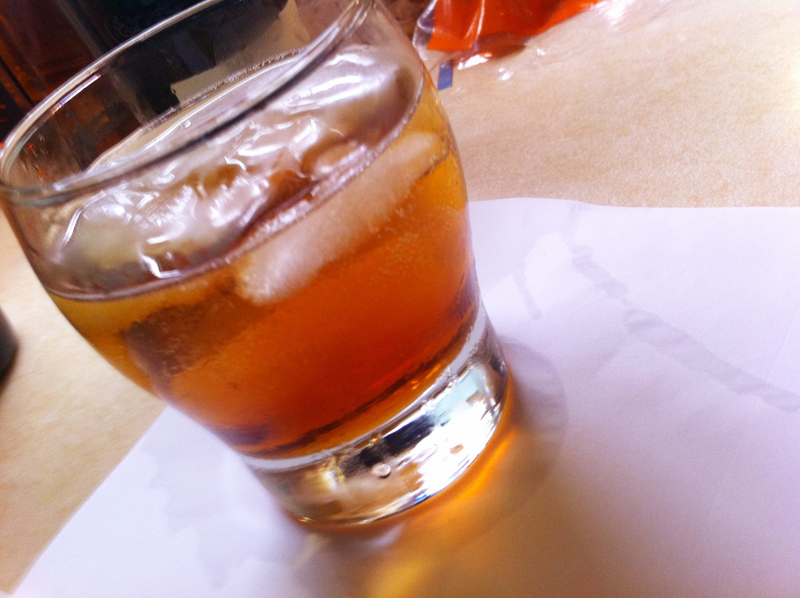 Combine the ingredients in a rocks glass filled with crushed ice. Stir well and serve chilled. 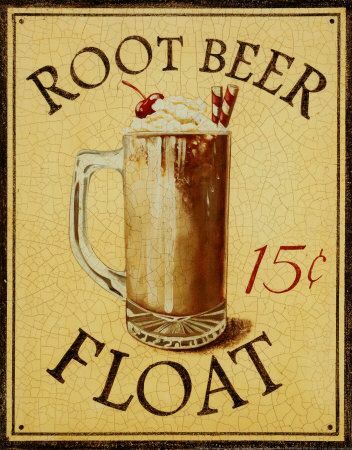 Damn dead-on to a root beer float. Only without all the pesky scooping of ice cream and the added benefit of it being boozy. Boozy broads galore. I’d use USDA Certified Organic Root. 80 proof.